"Susan is a strong and accomplished leader and an advocate for the customer," said Clayton. "She has the vision and proven ability to inspire and connect with our people who strive daily to deliver on the needs of our partners and customers." Susan, a 13-year veteran of Schneider Electric, was most recently Vice President, National Sales, Canada, responsible for developing and executing the sales strategy for the company's electrical distribution and industrial automation products and solutions. Susan's prior roles at Schneider Electric include Vice President, Partner Business, Canada; Chief Financial Officer, Canada; Vice President Controller, North America; and Director, Mergers and Acquisitions, North America. Before joining Schneider Electric, Susan advised companies on mergers and acquisitions and growth strategies. In her role as Country President, Canada, Susan will be responsible for overseeing all strategic initiatives in the country and driving its revenue and growth. 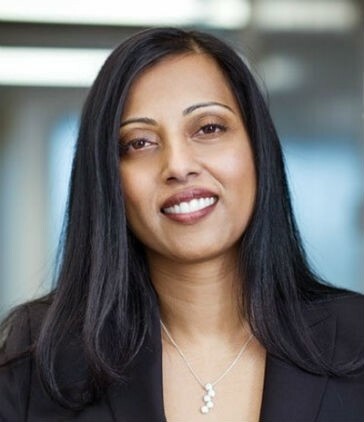 She will continue to play an integral part in elevating Schneider Electric's presence in Canada as a leader in energy management and automation. Juan Macias, whom Susan succeeds, will be leading Schneider Electric's Prosumer in the New World of Energy initiative across the company.